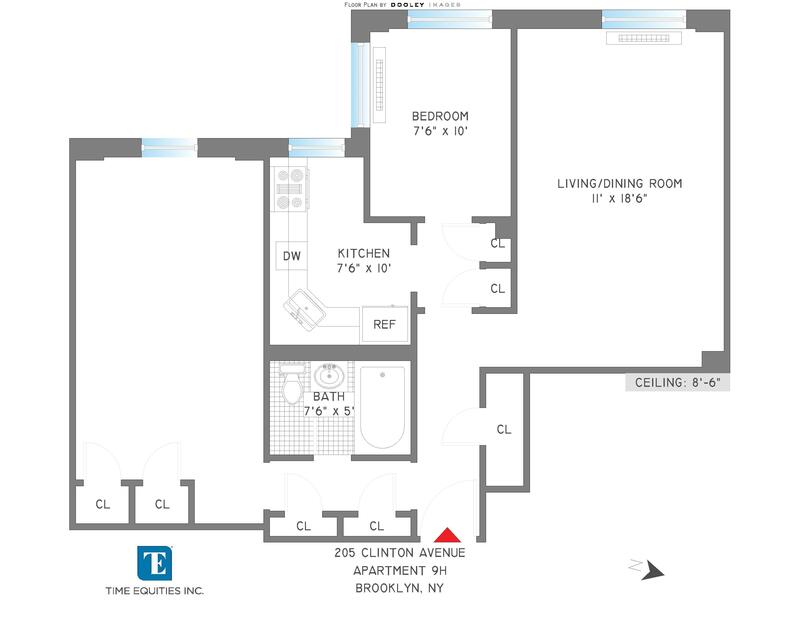 205 Clinton Avenue, #9-H, Brooklyn, NY, New York 11205. JUST LISTED! WELCOME HOME! Residence 9H is a lovely 2 bedroom home featuring large vintage industrial windows, impeccably maintained retro hardwood floors, and open spacious layout with abundance of closets. 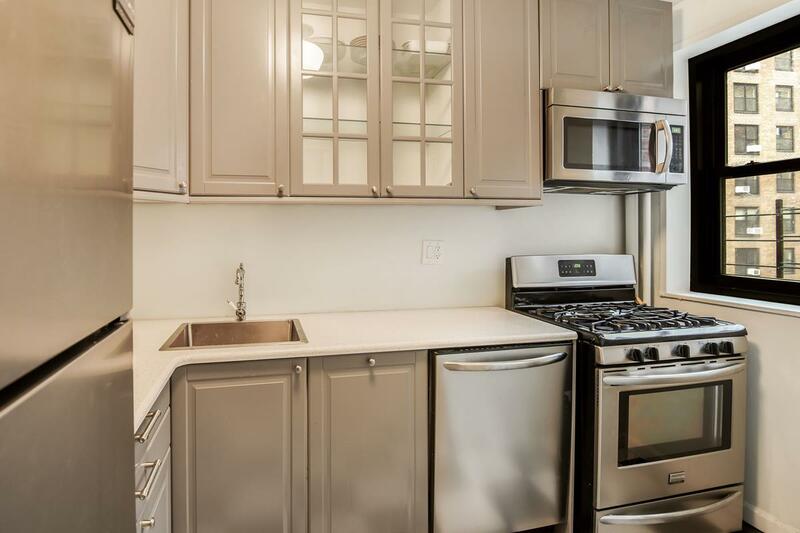 The windowed kitchen is well appointment with elegant cabinetry and fine design throughout. 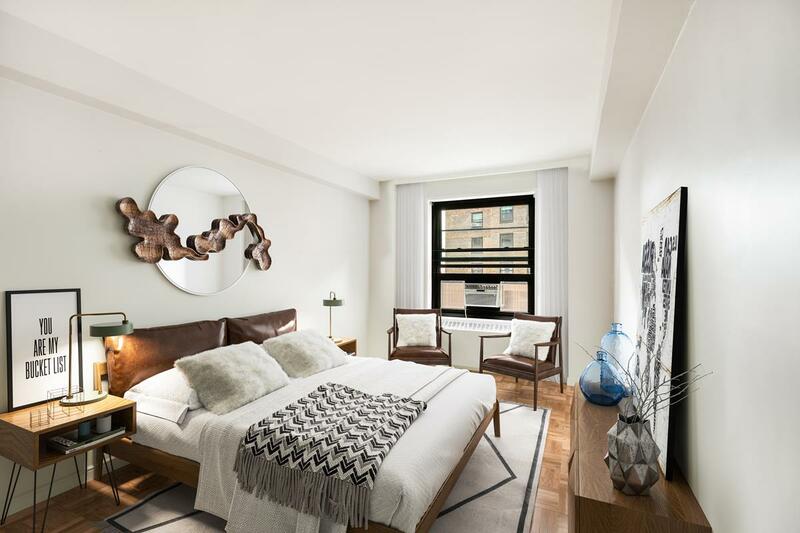 The spacious layout of this fine apartment features a warm and welcoming living room and dining room. The hallway leads to the master bedroom with his and hers closets. 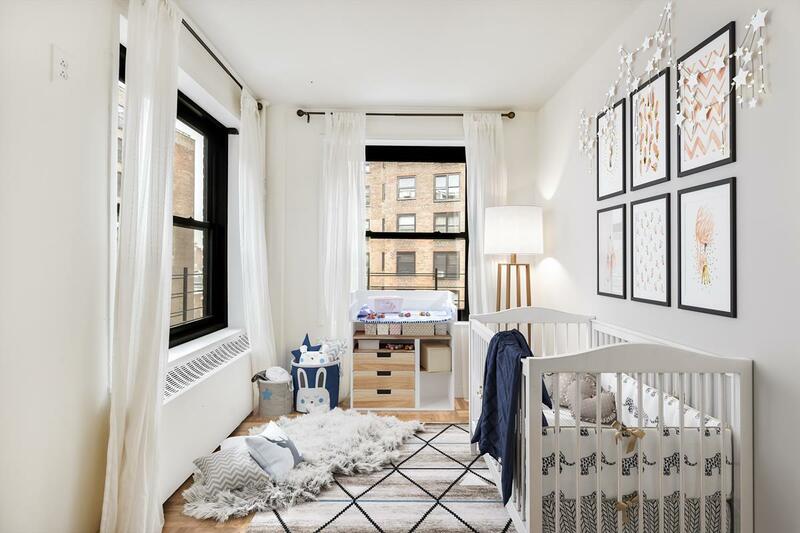 The lovely second bedroom located in the corner with two large windows is ideal for a guest room, childs room, or office space. Building amenities: 24-hour security, in-building laundry, storage and bike room. Located in the historic landmark district, the Clinton Hill Coops are surrounded by the distinctive architecture of Brooklyn's brownstones and historic mansions. 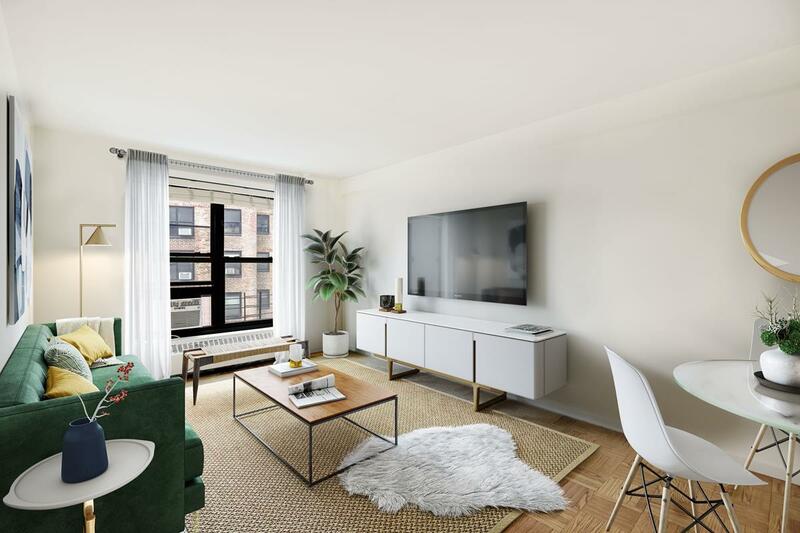 A few blocks away from Fort Greene Park and the Brooklyn Farmers Market, a short distance from the Myrtle Avenue corridor, DeKalb Avenue's Restaurant Row, Barclays Center, Atlantic Terminal, BAM and Pratt University. Easy access to the G and C trains. 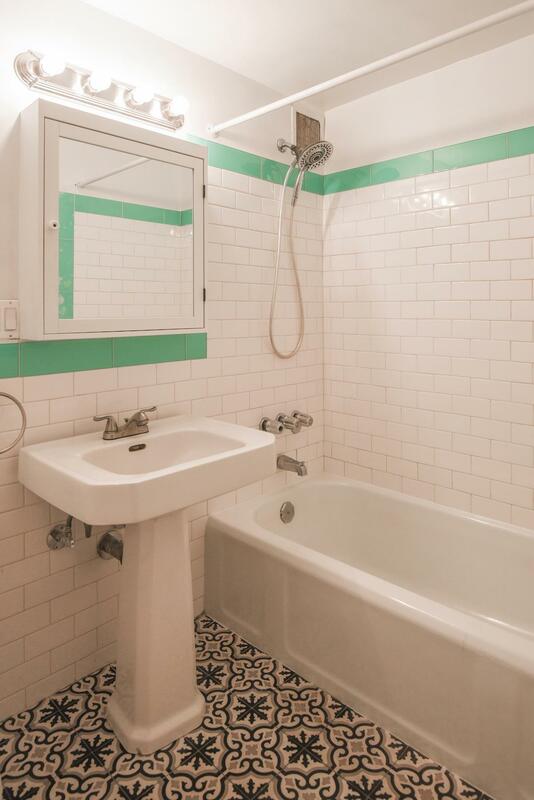 This North Campus apartment is your dream home.